Roy Cohn personified the dark arts of American politics, turning empty vessels into dangerous demagogues - from Joseph McCarthy to his final project, Donald J. Trump. 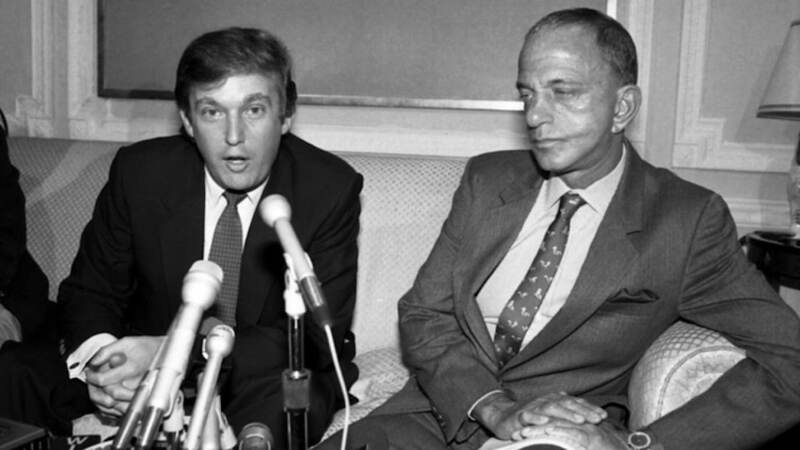 This thriller-like exposé connects the dots, revealing how a deeply troubled master manipulator shaped our current American nightmare. 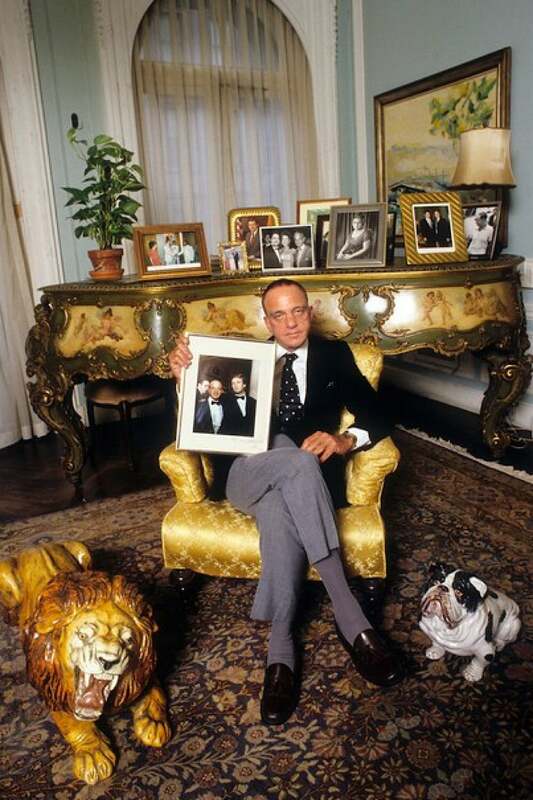 Home > Where's My Roy Cohn?